*Please note that all rates displayed are based on standard room double occupancy. All rates above are in US Dollars, and are based on full payment by credit card. Discount for check payments available later in the booking process. (Deposit can still be paid by credit card). Upgraded room categories may be available to book later in the booking process. If Land & Air price is displayed, the air portion includes tax and fuel surcharges, which are subject to change until ticketed. Will you be sharing a room with someone registering separately? Which room type will you be sharing? Discover Israel's amazing history & breathtaking beauty on our Israel Highlights Tour! 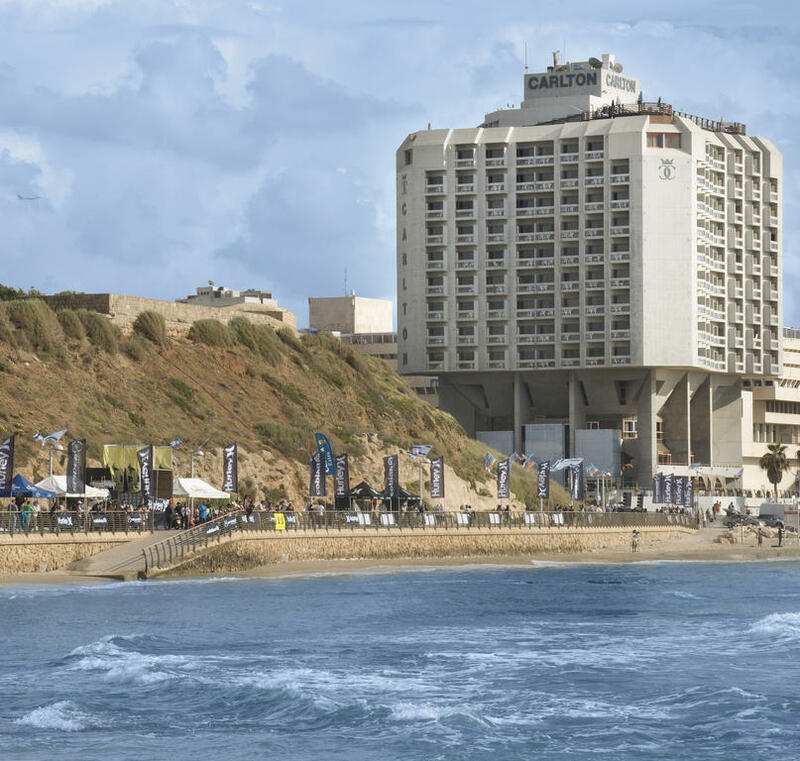 The Israel Highlights tour is our classic, cross-cultural tour of Israel. With several itineraries to choose from, these tours offer participants a sense of inspiration - from the Tomb of King David at Mt. Zion in Jerusalem, to the vista of the Bahai Temple Gardens atop Haifa's Mt. Carmel, to Capernaum nestled between the foothills of the Galilee overlooking the Sea of Galilee. Travelers will tour Israel with an outstanding licensed guide, and experience the different cultures that come together in this amazing destination. Israel Highlights tours enable one to see, do, explore, and experience all that this ancient land has to offer. These tours are perfect for travelers who want to learn more about both the ancient and modern history of Israel, as well as increase their understanding of the origins of religious roots - Christian, Jewish, and more. Online booking is available for all our Israel Highlights Tours to Israel. Explore the possibilities online, or call us at 800-237-1517 to find the right tour for you! Note: Standard rooms are offered throughout. If standard rooms are unavailable at time of booking at any given property, upgraded rooms, if available, may be offered to client at an additional charge. 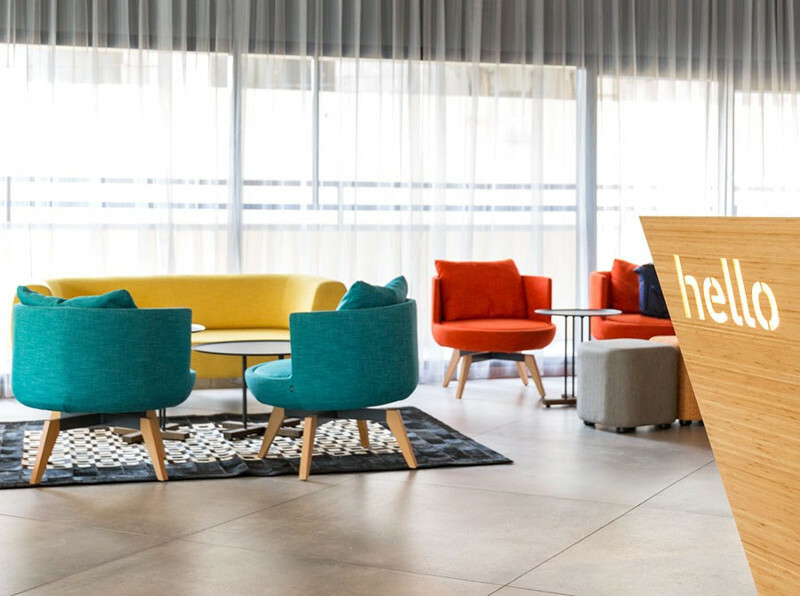 Hotels may be substituted with similar hotels in the same category. DAY 2: FRIDAY - WELCOME TO ISRAEL! • Shalom and welcome to Israel! Upon arrival at Ben Gurion Airport you will be greeted and assisted by an Ayelet Tours representative. • We transfer to our hotel to check in and enjoy the remainder of the afternoon and evening at leisure on own. DAY 3: SATURDAY - SHABBAT SHALOM! • Breakfast at our hotel. 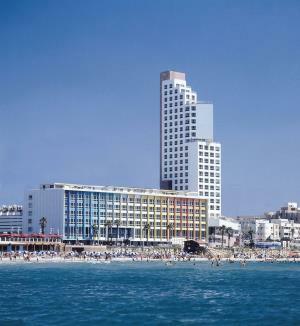 • Enjoy a day at leisure to explore Tel Aviv on own. Relax at the beach, take in a museum or art gallery or just stroll around the city. • Dinner on own tonight. • Breakfast and check out of our hotel. • Today, we drive along the Mediterranean coast to Caesarea, the former Roman capital of the area. Here, we view the ancient theater, the aqueduct, and ancient port as well as the impressive excavations of the Crusaders' city. • We continue to Megiddo, site of biblical Armageddon, whose 20 layers of civilization were featured in James Michener's The Source. • Our next stop is the Druze village of Daliyat al Carmel, where we have the opportunity to learn about their unique culture. We enjoy a late lunch at a local restaurant. • We drive to the top of Mt. 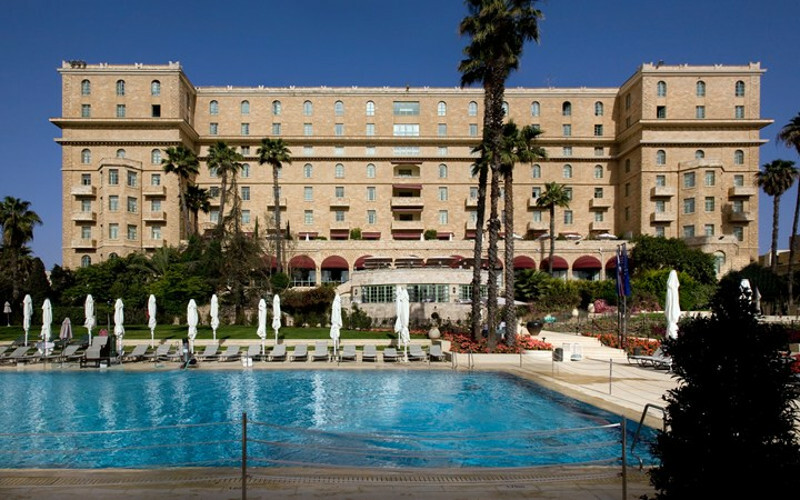 Carmel in Haifa, where we take in the panoramic views overlooking the amazing terraced Bahai Gardens. 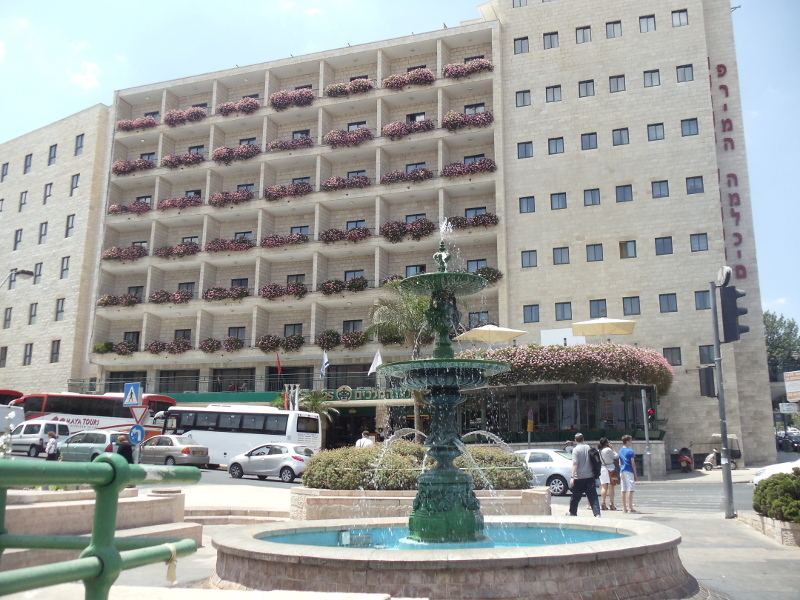 • We continue to the Galilee to check into our kibbutz and refresh before dinner together this evening. • Breakfast at our kibbutz. • Today, we tour the mystical city of Safed, center of Kabalistic practice, exploring the narrow alleyways lined with ancient synagogues and artists' galleries. • We enjoy a drive through the Golan Heights, passing former Syrian bunkers on the way to the top of Har Bental for panoramic views stretching far into neighboring Syria. Our guide updates us on the geopolitical situation in the area. • We continue to Kuneitra, the former Syrian administrative capital of the region and Katzrin, the Israeli administrative capital of the region. • Next, we stop at the award-winning Golan winery for a tour and wine tasting. • Our final stop is at Kesem Hagolan to watch a spectacular multimedia presentation of the area and its history in the 180-degree IMAX movie theater. • We return to our kibbutz for dinner this evening. • Breakfast and check out of our kibbutz. • We begin our day with a visit to the Church of the Annunciation in Nazareth, ** which some believe marks the site of Mary's childhood home and the Annunciation by the angel Gabriel. • We continue to Tiberias, one of four holy cities in Judaism, where we visit the grave of the medieval sage Maimonides. • Our next stop is at Capernaum, where Jesus began his ministry, and site of numerous miracles. We see the ruins of several synagogues and the octagonal Church of St. Peter. • At Mount of Beatitudes, we see the place where Jesus delivered the Sermon on the Mount. • We drive by the Roman ruins of Beit Shean, destroyed over 1,300 years ago by earthquake, recently excavated and reconstructed on a massive and impressive scale.Then we visit Beit Alpha to view the intricate mosaics in the synagogue. 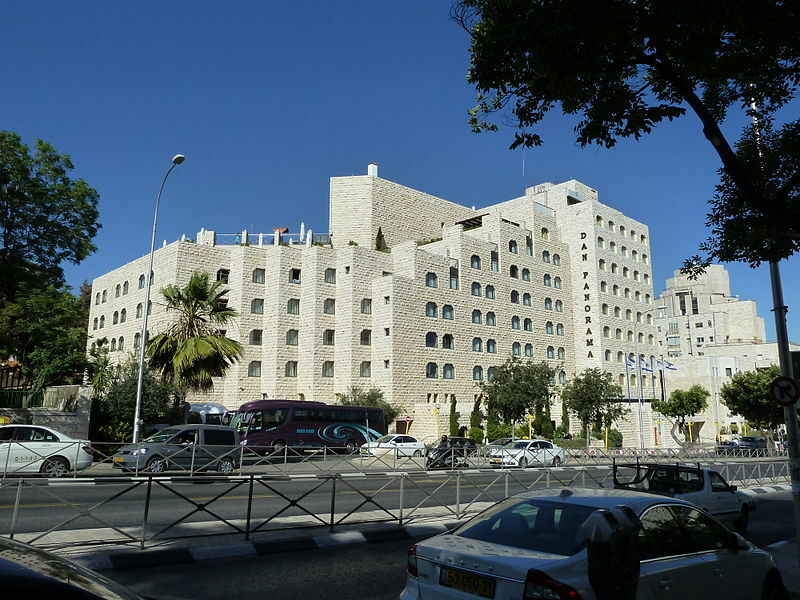 • We ascend to Jerusalem and check into our hotel. • Spend the evening at leisure discovering Jerusalem and enjoying dinner on own. • We begin our day with an ascent up the Mount of Olives for a magnificent panoramic view of the City of Gold. • Next, we drive to the top of Mt. Zion, where we visit the tomb of King David and then proceed to the Upper Room, believed to be the site of the Last Supper. • We enter the walled Old City and walk through the newly restored Jewish quarter, including the Roman Cardo marketplace, the Herodian quarter excavations and the Western Wall, where we have time for personal reflection. • We walk the Stations of the Cross along the Via Dolorosa, ending at the Church of the Holy Sepulchre in the Christian quarter. • We continue to Bethlehem** (security permitting) to view the tomb of Rachel, wife of biblical patriarch Jacob. • We complete our day with a visit to the Church of the Nativity and Manger Square. • We return to Jerusalem for an evening at leisure and dinner on own. 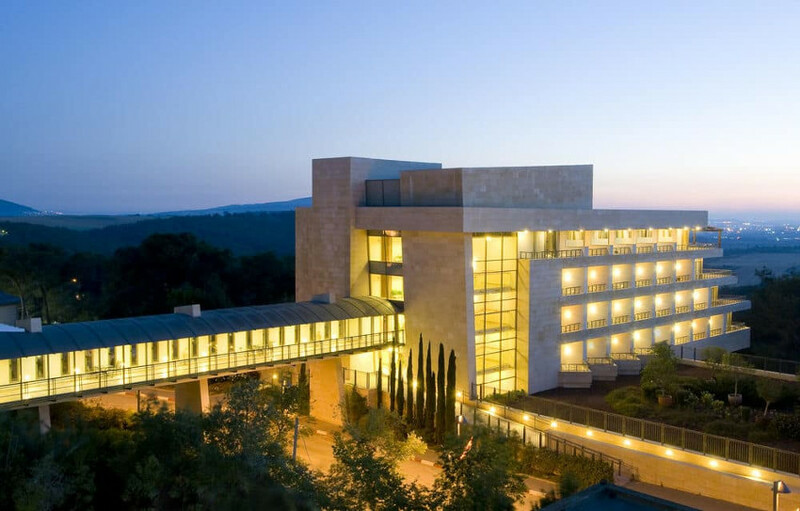 • Today, we browse the extensive galleries of the Israel Museum, which recently completed a $100 million renovation and is world class in every way. The galleries range from pop and modern art, back through the Renaissance and Classical periods, with a strong emphasis on Jewish and Israeli archeological history with evidence going back thousands of years. We walk through the iconic Shrine of the Book, which houses the Dead Sea Scrolls, and see the impressive miniature replica of Jerusalem as it was during the Second Temple period. • We continue to the Knesset, Israel's parliament, where we take a tour and have time for a unique photo opportunity by the amazing outdoor bronze menorah sculpture. • At Mt. Herzl, Jerusalem's military cemetery, we learn from our guide some of the heroic stories of those buried here, including Theodore Herzl, Golda Meir, Yitzhak Rabin and Shimon Peres. • We continue to Yad Vashem, Israel's Holocaust memorial, where we view the many moving exhibitions, including the Hall of Names and the Avenue of the Righteous Among the Nations. • We drive through Mea Shearim, an Ultra-Orthodox neighborhood in Jerusalem to learn about the unique lifestyle of the residents. • Tonight, we enjoy a Middle Eastern dinner together, followed by the spectacular Sound and Light Show at the Tower of David (weather permitting). • Early this morning, we depart for the Dead Sea basin. • Along the way, we stop at the Qumran caves, the site where the Dead Sea scrolls were found by a local shepherd. • We ascend Masada by cable car to view the remains of King Herod's fortress, including the synagogue, walls and bathhouses, as we learn about the Jewish Zealots' last stand against the Roman forces. • We descend the mountain and head to the beach to experience the mineral-rich mud and enjoy an unsinkable swim in the healing, salty waters of the Dead Sea. • Later this afternoon, we return to Jerusalem for a quiet Shabbat on own. DAY 10: SATURDAY - SHABBAT SHALOM! • Enjoy a day at leisure to explore Jerusalem on own, or just relax and enjoy the calm of the Jewish Sabbath. • Evening at leisure and dinner on own. • We depart for Ben Gurion Airport for our flights back to the United States, landing later today. The above program can be extended and customized for groups or private families. Copyright @ 2016 Ayelet Tours, Ltd. All Rights Reserved.